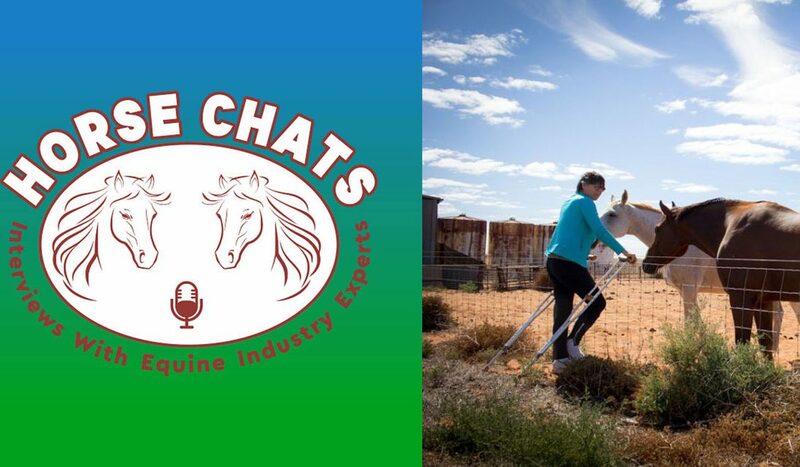 In May this year, 2018, I had the pleasure of being on the Horse Chats podcast. It was great to have a platform to bring my calling together in one place, namely, bringing art and horses together. Here is the blurb they printed and at the bottom of this page is the YouTube version of the interview. Yvette began her equine career like many do, by drawing horses until she could own one. Between the ages of 4 (when she saw her first horse) and 12 (when she actually got one), she pursued with single minded dedication the ambition to be able to draw them well. The distinctive style of Yvettes horse art exude an intense life, with a feeling of intimacy. She is utterly passionate about the process of creating vibrant equine images in inks and pastels. A successful early career in Showjumping led to studying horse husbandry but she soon found art was more important to her, attending university to gain degrees in visual arts, education and business. Yvette’s mantra as an artist is ‘Know Your Subject’, to achieve this she has studied equine anatomy and particularly skeletal anatomy. Her straightforward demonstrations, along with an uncanny ability to communicate complex ideas in an easy to understand language makes her an effective teacher. Yvette encourages artists of all ages and levels of expertise to develop the many exciting skills of equine art both practical and theoretical. For her it has always been important to share her knowledge and support others to pursue their potential, equipping them with the tools to succeed. – Yvette discusses the beauty of horses, how horses are not only wonderful they are for everyone and how proudest moments are not done alone but in partnership. 22:00 – ‘Tookie’ a retired racehorse, kicks and rears but is an entertaining horse the prettiest horse and her art muse.